معلومات أخرى Featuring a powerful Volvo engine and perfectly matched hydraulic system, this Volvo ECR50D Excavator delivers high performance, excellent control and low fuel consumption. Sustain optimum power and productivity with Volvo. Whether you’re working in road construction, utilities, landscaping or any other application, the ECR50D digger from Volvo will give you access to more jobsites, allowing you to work closer to obstacles, safely. With a heavy counterweight and strong undercarriage, this machine delivers superior stability. 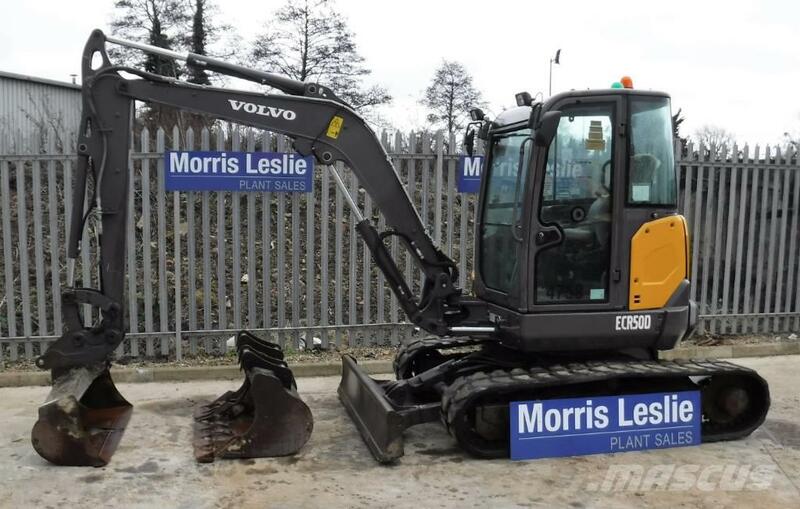 Morris Leslie Plant Hire Ltd.